Registration now open as of April 1st, 2019 REGISTER NOW!!! 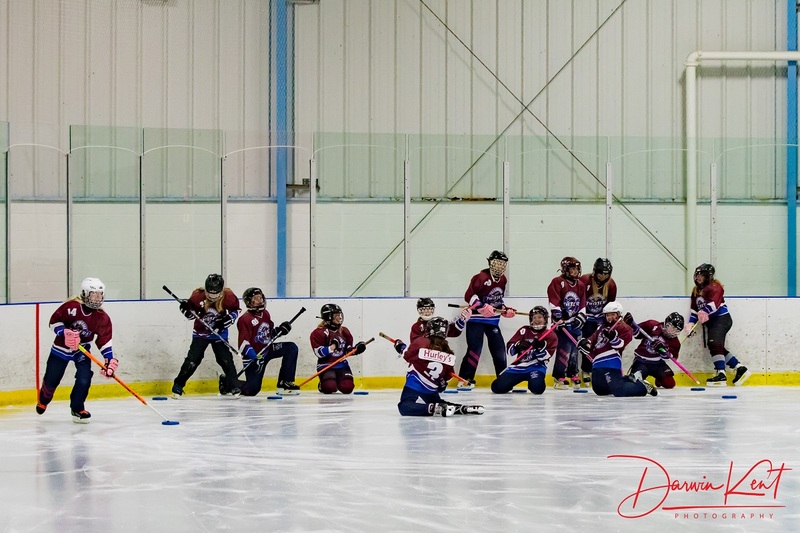 New players to Ringette and U7 (Learn to Skate) please note that this year as an Executive we've decided that its half price if you've never had an ORA number previously! Please note that late registrants will be required to pay the late fee (75$) after July 31st, 2019. 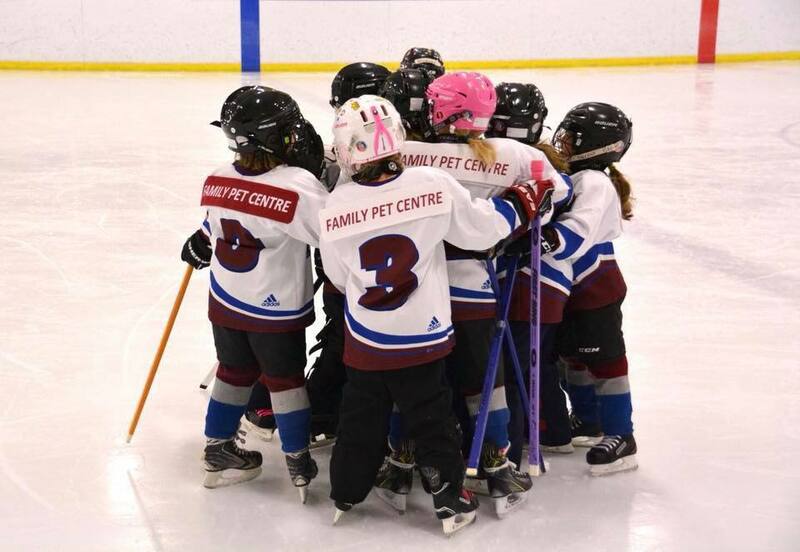 If you are unsure about your fall plans, but are interested in Ringette in Tillsonburg, then please REGISTER NOW. Final Registration payments are due prior to September 15th. For anyone interested in a payment plan option, you may submit 3 post-dated cheques, each for for 1/3 of your total registration fee, dated as follows: July 15, August 15, and September 15. As an executive, we are working to summarize a yearly income/expense statement and provide a 2019 budget that can be posted to the website for fiscal transparency. Completed Registrations will assist with the calculations, and hopefully these numbers can be posted prior to season start in early September. If there aren't enough players within a given division to make viable teams, the Coaches, Director of Coaching and Player Development and President will create teams, ensuring that the best possible match is made for each player. 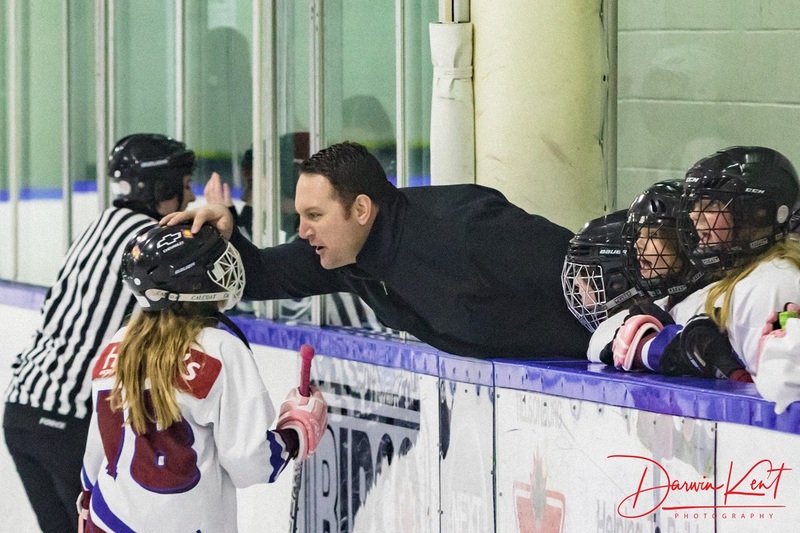 This selection will be based on player skill level, to ensure safety, enjoyment of the game, and provide both personal and professional development. Teams may not be finalized until late September or early October. 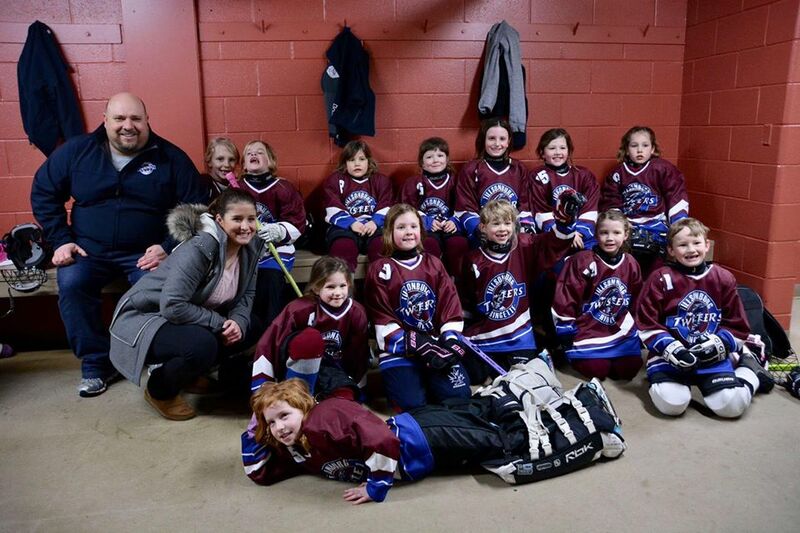 There is no roster limit for underage players, but there is a team limit for overage players. All overage players must be approved by Western Region at the first league meeting in September. 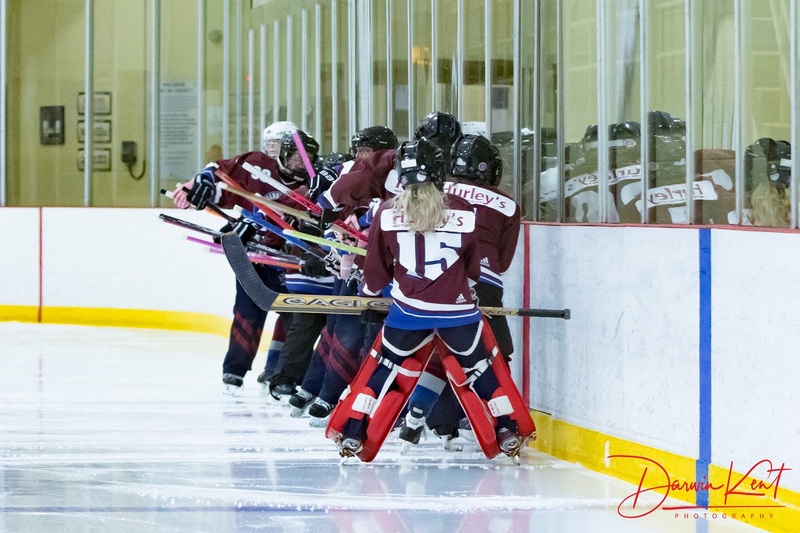 Tillsonburg Ringette has practice ice on Wednesday evening and home games are played on Saturday and Sundays - other centers may have different home ice but most games are Saturday and Sundays.